The new project is a sequal named Code Geass: Fukkatsu no Lelouch (Code Geass: Lelouch of the Resurrection). It tells a story takes place the years after Lelouch's "Zero Requiem" plan. The film trilogy will include the 50 episodes of the original TV series. But the films will be added the new scenes. The first film will air in 2017. Code Geass first ran in Japan from October 5, 2006, to July 28, 2007. 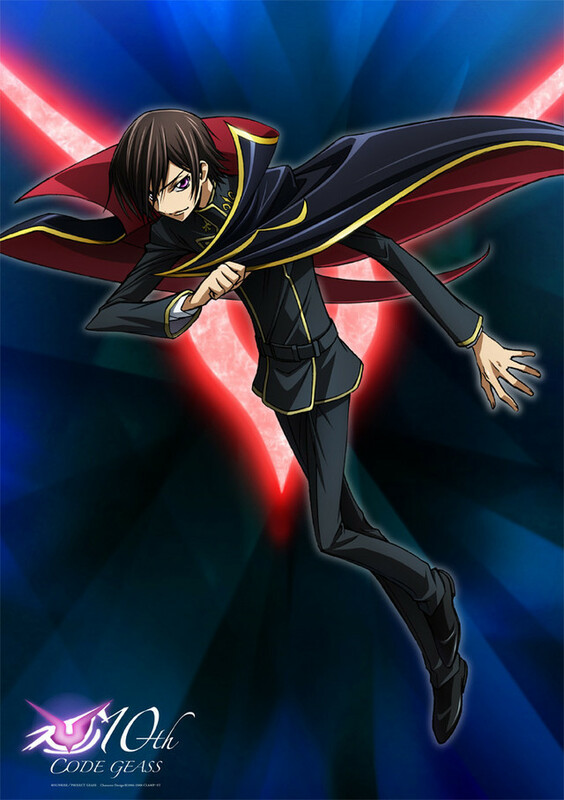 Its sequel series, Code Geass: Lelouch of the Rebellion R2, ran from April 6, 2008 to September 28, 2008.